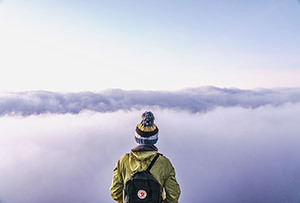 One of the biggest challenges for bloggers is to provide visitors with a memorable experience that will lead them back to the blog at some point in time. In order to do this you’ll need to have a blog that stands out from all of the others in your niche. 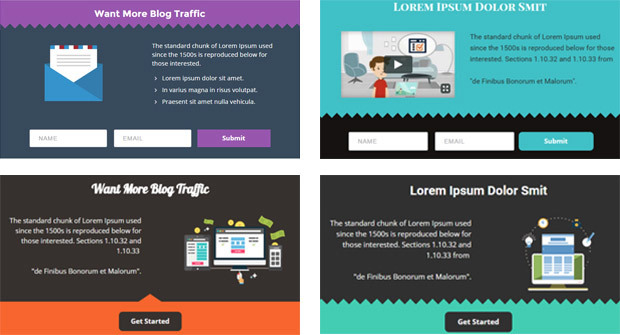 You’ll need a way to separate yourself from other blogs and show visitors that you’re worth remembering. If you want to make your blog stand out from the others, here are 7 different things you can do. 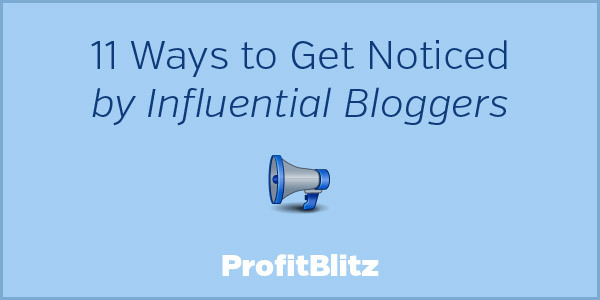 Getting your blog noticed is no easy task. One of the most common pieces of advice given to bloggers and by bloggers is to publish “quality content”. But what if you’re publishing quality content and no one is seeing it? Your content needs exposure in order to be effective. There a lot of different approaches that you can take to get exposure for your blog. Regardless of which approach you take, whenever you do get a new visitor to your blog you’ll need to make a very strong impression in order for that visit to really matter. If the visitor arrives, skims a blog post, leaves the blog and never returns, the impact of the visit was minimal. This is where “epic content” comes into play. Publishing epic content can benefit your blog in many very specific ways, and several of them work together to allow you to get your blog noticed and to build an audience.